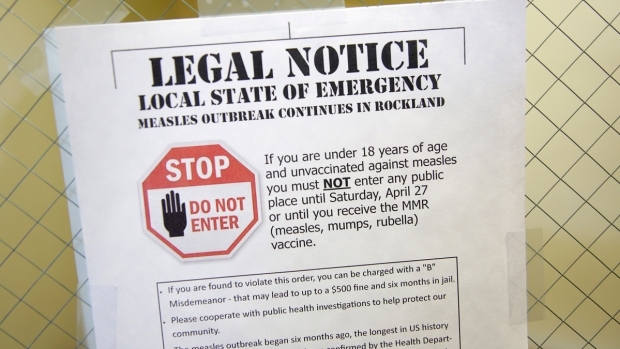 "This is a potential minefield," one Nassau attorney said. "Now you’re affecting the real estate market, the real estate value of homes." 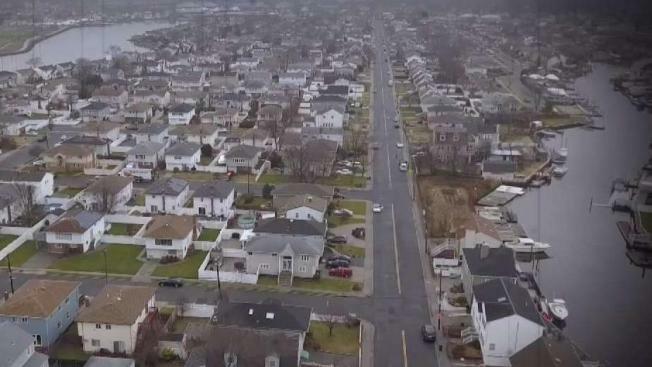 The town of Hempstead Building Department is making changes after an NBC New York I-Team investigation revealed people were still at risk of unknowingly buying Sandy-renovated homes that might need to be elevated, which can cost more than a hundred thousand dollars. John Rottkamp, the town of Hempstead building commissioner, promised to establish procedures to share information about properties in flood zones. Every home on the South Shore of Hempstead is marked by the building department, with a designation that tells them how much damage was done during Sandy. It’s called a preliminary damage assessment -- and it relies on a color-coded system. Green means no damage, yellow means flood damage and red means major damage. Sandy Damage Assessment Map; Color-Coded by House: Green means no damage, yellow means flood damage and red means major damage. This is the second time Rottkamp has promised the I-Team he would make this information public. The first time was last summer, after the I-Team told him about Oceanside resident Chris Hsieh. Hsieh bought his home after Sandy but when he applied for a building permit to install solar panels, the town told him they needed to do a substantial damage assessment. After that assessment, the town said his house needed to be elevated. “If the people do not file for a permit, how do we know we have to do an assessment?" Rottkamp said. The commissioner blamed the previous owner for not getting a repair permit. The town’s flood plain manager, Rebecca Furst, said that is why she did not perform the assessment earlier. Hsieh told the I-Team last summer he was shocked, asking, "Why would anyone sell me a house that is damaged?" There was something that could have warned him -- a preliminary damage assessment. Right after Sandy, Hempstead building inspectors drove around affected neighborhoods and filled out forms for each home, noting water lines and any observed damage. They used that color-coded assessment protocol -- and the I-Team learned entire blocks and thousands of homes were flagged red, the most severe damage designation. It's not clear if homeowners or potential buyers are aware. The I-Team's investigation revealed that information wasn’t being shared consistently. We hired a property research company to look up three homes that are on the market. They were marked red after Sandy, but the researcher did not find this information. Only when the I-Team asked to learn about Sandy damage did the clerk write the color code on the corner of the report. But the clerk was not able to further explain what the implications meant. The building commissioner sent the I-Team an email outlining the steps that will be taken to rectify the information gap. In addition to a revised property search form with a space for preliminary damage assessment information, he also said "a meeting is being planned with title companies to review the procedures for completing a record search." Long Beach attorney Denis G. Kelly said he would advise any client buying in the town of Hempstead to be very cautious. "This is a potential minefield," he said. "Now you’re affecting the real estate market, the real estate value of homes." That's a concern for Hempstead Town Supervisor Laura Gillen. She is calling for an audit of the entire building department and hopes the town board will vote to support it next month. "We want to see our residents be able to sell their homes," said Gillen. "And for buyers to buy new homes with confidence." Gillen says the town is also working on possible code changes that might prevent remaining homeowners from going through the same ordeal as Hsieh.